Sign up today for APhA's training! This resource is designed to support pharmacists’ consultations with patients who have osteoarthritis (OA). CDC updated two modules, Vaccine Storage and Handling and Vaccines for Children, in its "You Call the Shots" e-training course. Each month, the Preceptor SIG will highlight the activities and accomplishments of a New Practitioner member. This month’s spotlight is on Dr. Erica Tolle, PharmD. Medication therapy management, also referred to as MTM, is a term used to describe a broad range of health care services provided by pharmacists, the medication experts on the health care team. 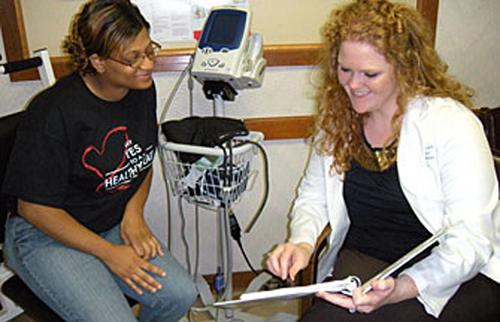 MTM services include medication therapy reviews, pharmacotherapy consults, anticoagulation management, immunizations, health and wellness programs and many other clinical services. Get started in MTM Central. 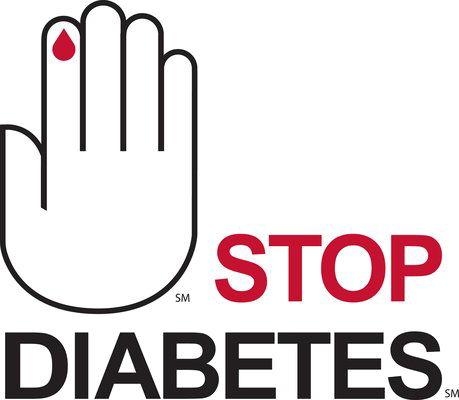 APhA and the APhA Foundation are partnering with the American Diabetes Association to help you educate your patients about diabetes. View additional resources for health care professionals from our partners at the American Diabetes Association. Million Hearts Initiative - APhA has partnered with this national initiative to to fight heart disease and stroke. It brings together communities, health systems, nonprofit organizations, federal agencies and private-sector partners from across the country. 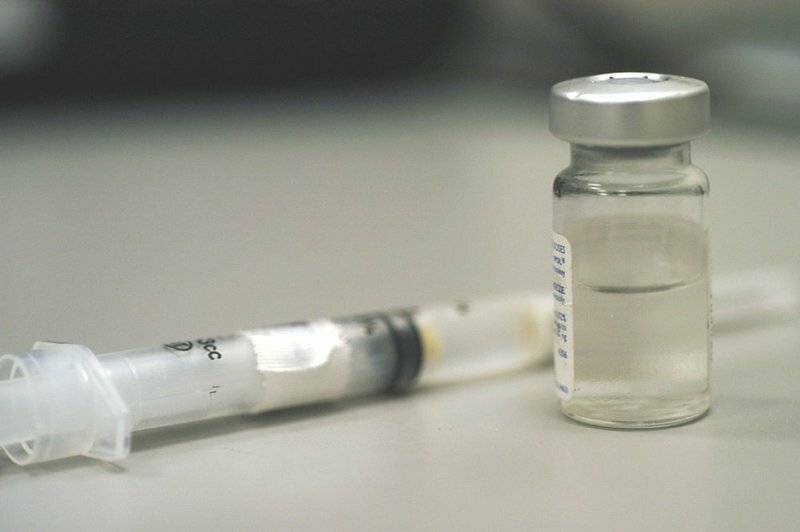 Pharmacy-Based Immunization Delivery is an innovative and interactive training program that teaches pharmacists the skills necessary to become a primary source for vaccine information and administration.